Have you seen the NextGen Genealogy Network’s Education Hangouts? If not, bookmark our YouTube Channel and listen in for fantastic, friendly advice on a variety of topics relevant to the young genealogist. These informal videos are hosted by Shannon Combs Bennett, a member of the NextGen Genealogy Network’s Leadership Team. If you would like to take part in a discussion panel for this month’s topic, Finding Places to Lecture, let her know and she will be happy to coordinate with your schedule. It was two years ago that a group of young genealogists connected on Twitter and made the decision to create an organization in the genealogy community for other young professionals like themselves. A Facebook group doubled, then tripled, then quadrupled in size, and soon additional collaboration was needed to turn the vision of the NextGen Genealogy Network into a reality. Today, the NextGen Genealogy Network remains true to its original mission. 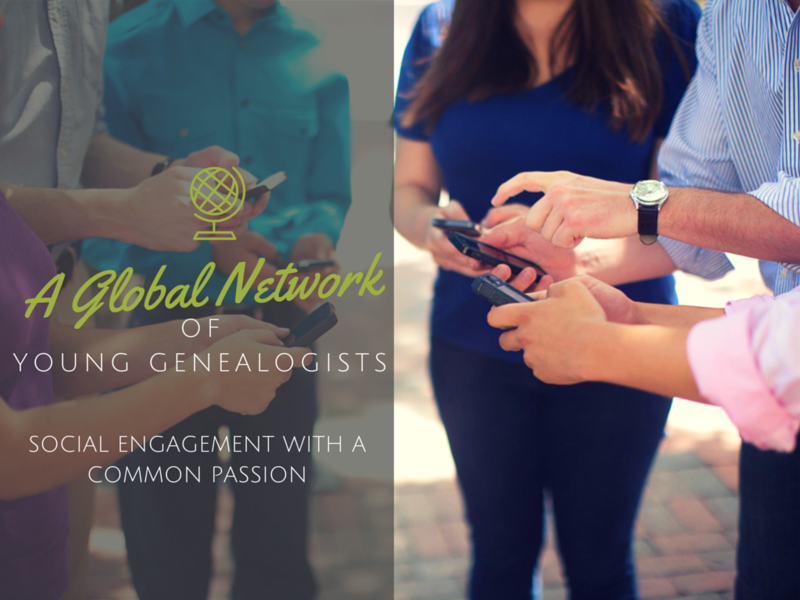 Initially developed as a society for Millennials or Gen Y, NGGN continues to focus on building connections and fostering engagement among young professionals in the genealogy community – those between the ages of approximately twenty and forty. However, all are welcome to subscribe to our newsletter, follow us on social media, take part in our online discussions, and attend our social events, regardless of age. With that in mind, we invite you to subscribe to our newsletter and stay up-to-date with the next generation of genealogists. We want you to submit an #iamnextgen selfie, respond to our questionnaire, and share our badge on social media. We would love to have you volunteer with us and become active in our community. Follow our blog for fresh and engaging monthly articles and videos featuring content relevant to the young genealogist, and get to know the members of our worldwide community on a personal level through the Featured Face of NextGen. It’s time for the next generation of genealogists to connect.